This is a guide to materials on legal issues related to soccer/football. It was created by Jennifer Allison, Librarian for Foreign, Comparative, and International Law and fan of the beautiful game. Comments are welcome. 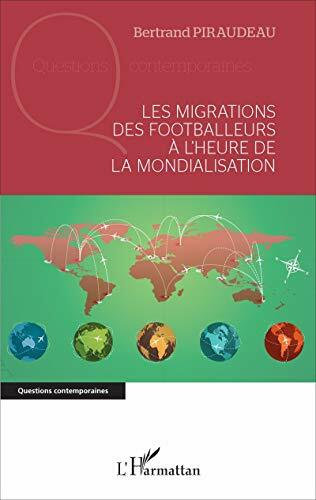 FIFA stands for Fédération Internationale de Football Association. It is the governing body for world football/soccer, and it is the organizer of the World Cup championship soccer tournaments for men's and women's national teams. Its headquarters are located in Zürich, Switzerland. 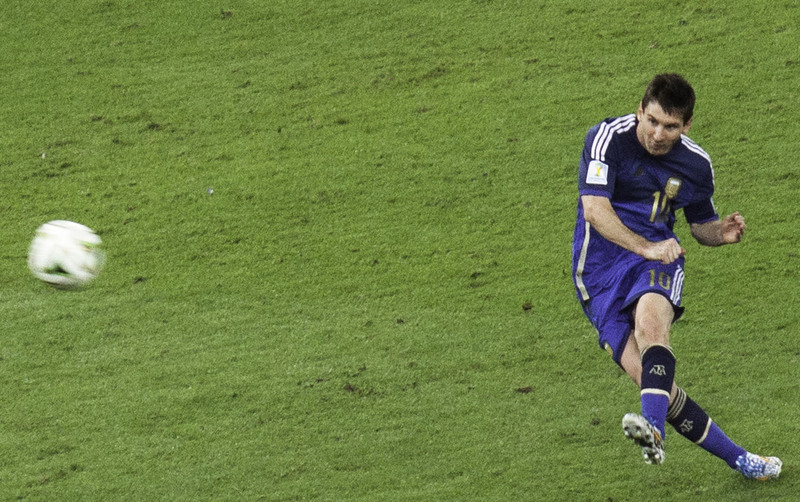 The FIFA statutes, which govern the organization, define the membership requirements, and lay out dispute resolution procedures and rules for organizing competition. "Football governance" covers such topics as ethics, security, player agents, the disciplinary code, and the dispute resolution system. Soccer's world championship tournament, the World Cup, takes place every four years. The 2018 tournament will be held in Russia. Information about groups, teams, and players, as well as a schedule of matches, can be found on the tournament's official website: http://www.fifa.com/worldcup/. In the United States, the games will be shown on the FOX Sports network of television channels, despite the fact that the Americans will not be fielding a team in the tournament this time. To view the FOX Sports broadcast schedule for World Cup games, visit https://www.foxsports.com/soccer/schedule?competition=12. Among the favorites in the tournament this year are Brazil, France, Spain, Argentina, and defending champion Germany. Germany won the previous World Cup, held in Brazil in 2014, by defeating Argentina 1-0 in the championship game. To help you explore the Harvard Libraries' materials related to this subject, below are links to pre-populated searches of the HOLLIS library catalog. These are subject-based searches and will return materials in all languages. The Court of Arbitration for Sport (CAS), located in Lausanne, Switzerland, hears and resolves cases involving sports-related disputes, including football/soccer disputes. It is independent from any sports-governing agency or organization. The types of disputes it resolves include commercial (such as player contracts) and disciplinary (such as doping). To research CAS dispute decisions, use its Jurisprudence online database. FIFPro is a worldwide union for professional football/soccer players. Union for professional soccer players in the UK. Union for professional soccer players in Germany. Wherever possible, links to English-language sites are provided. Law In Sport is an international online publication specializing in sports law news and features. Legal Tribune Online is a legal magazine for the publisher of Germany's Jurion legal database. Click the link above to view a list of (German-language) articles about soccer and law. Historical background (including UK legislative measures), controversies, and statistics related to football hooliganism. Published by librarians at the Georgetown Law Library; includes resources on soccer. Research guide created by the library of Georgia State University. Research guide created by the Columbus State Library. Soccer research guide published by the NYU Libraries. Research guide from Princeton University Libraries.